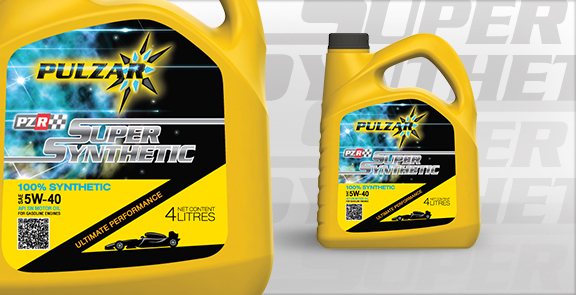 engine oil that extends the life of late-model automobiles and intervals between oil changes. standards for high-performance European vehicles such as Mercedes Benz and BMW. speed, long-distance driving, especially in tropical climates. requirements of Mercedes Benz 229.1, VW 500/502/505 and BMW Longlife Oil.